Reports and images are indicating that Russian forces in Syria have deployed the one of the most lethal surface to air missile systems currently in service. With a maxximum target detection range range of 600 KM and a super-impressive range of 400 KM for aerodynamic targets. 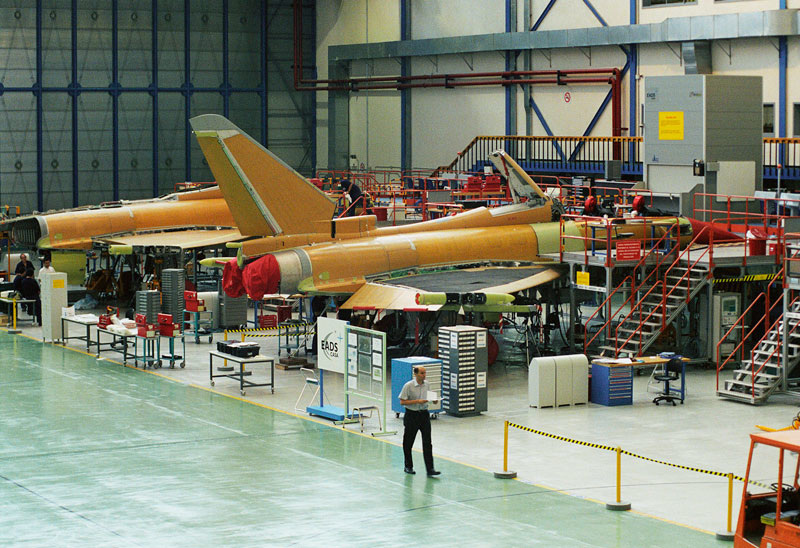 BERLIN: The German government has once more stopped taking delivery of Eurofighter combat planes after a manufacturing flaw was discovered in the fuselage of the aircraft. 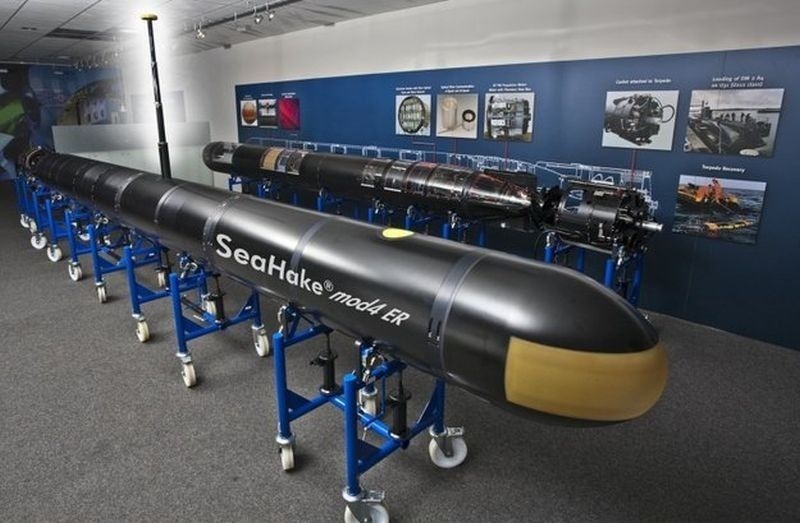 Germany’s Atlas Elektronik GmbH is tying up with one of billionaire Anil Ambani’s defense companies to make an advanced torpedo in India, as Prime Minister Narendra Modi pursues a $60 billion expansion of the country’s navy. These animated images explains the whole situation of the Syria and Iraq and also tells us about the Russian advancements in Syria. collation forces activities in the peninsula. 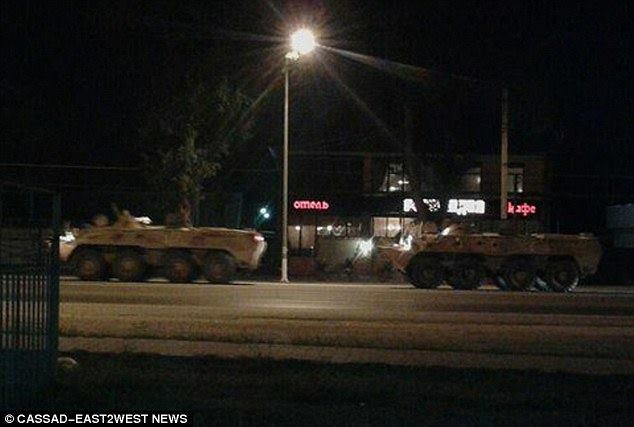 armoured vehicles patrolling the streets of latakia. 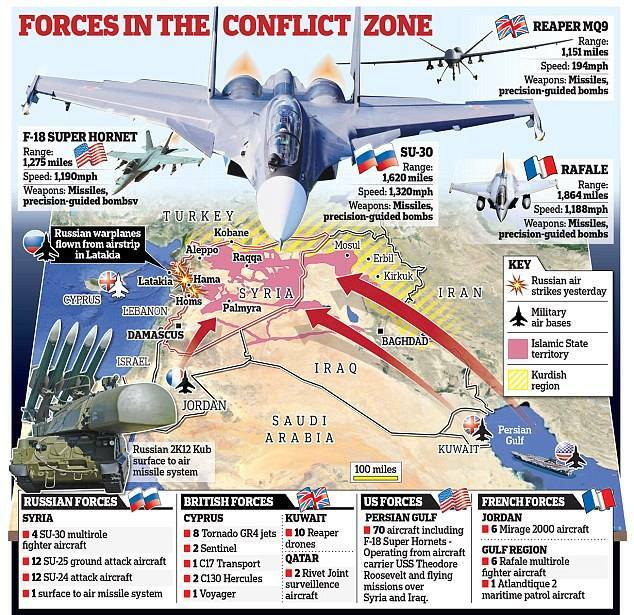 Russia has now finally has entered the Syrian Civil war by supporting the Syrian president Bashar-Al-Assad by sending Russian air force jets, tanks and troops to syria to fight with the Syrian army against the Islamic State extremists. 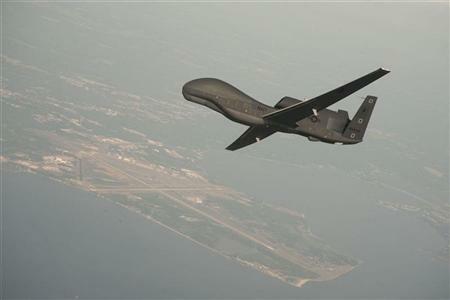 But,in the recent days drones or UAVs have been spotted in the Syrian airspace. 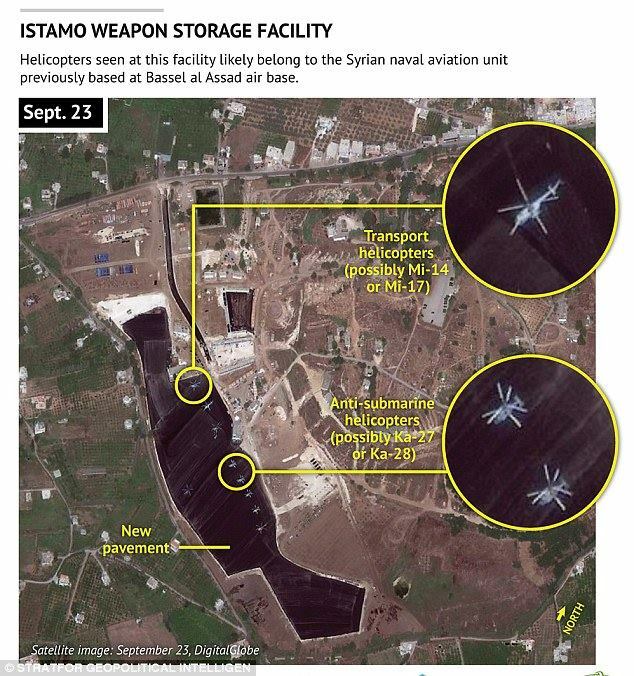 these are believed to be Russian drones supplied to Syria. INDRA has now confirmed that the Syrian Arab Air Force is using Russian made drones,but their roles has'nt been known yet. Sukhoi Su-25 "frogfoot",Sukhoi Su-24 "fencers"in addition Su-27s have also been spotted. 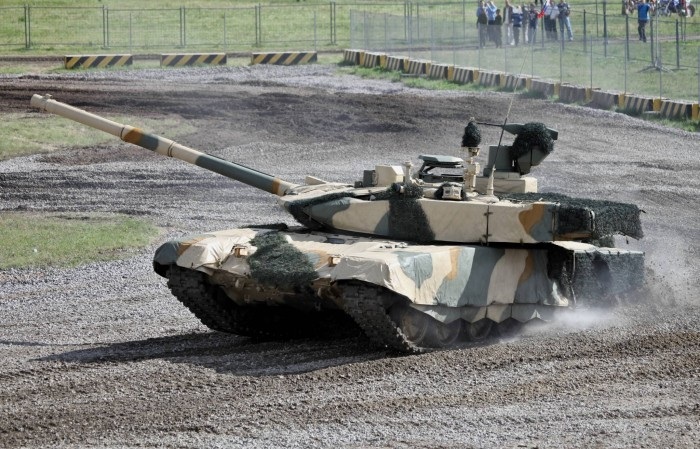 T90 tanks and SA-22 surface to air missiles have also been supplied. 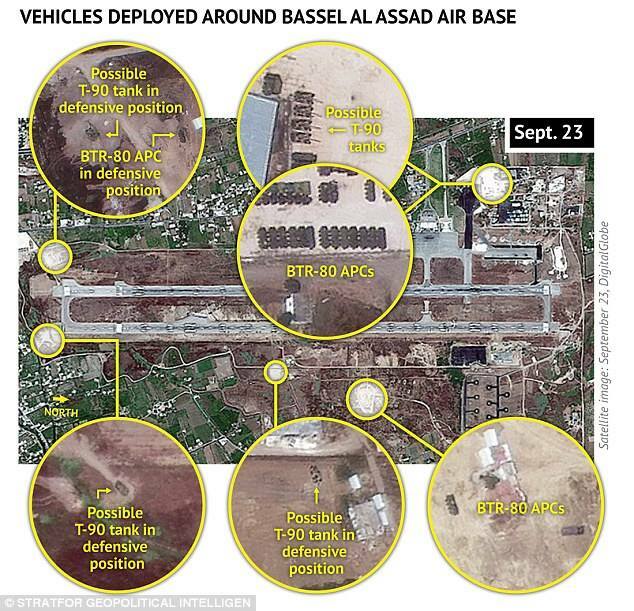 All these have been kept in Syria's second largest airbase, the Bassel-Al-Assad airbase in Latakia,Syria. 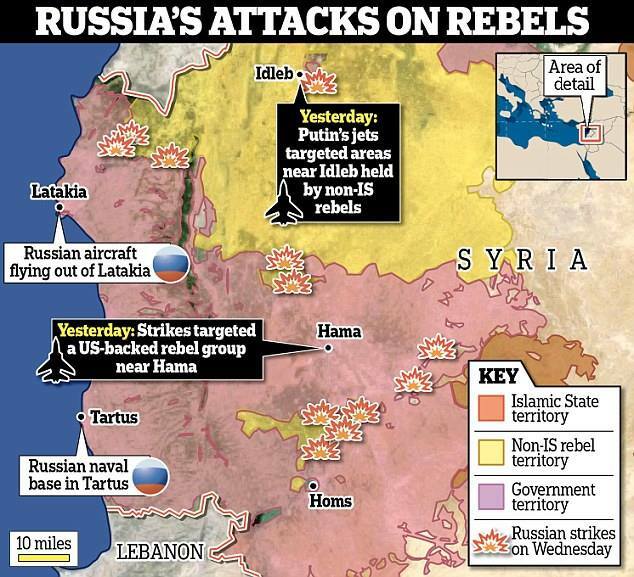 For the past week you have being seeing many satellite pictures of Russian attack and transport aircrafts stationed in in Syrian government controlled area of Latakia. But now INDRA brings you the first and exclusive pictures of Russian air force SUKHOI-30 carrying out sortie mission over the Islamic State controlled territory. A Russian Air Force Su-30 carrying out sorties in syria. 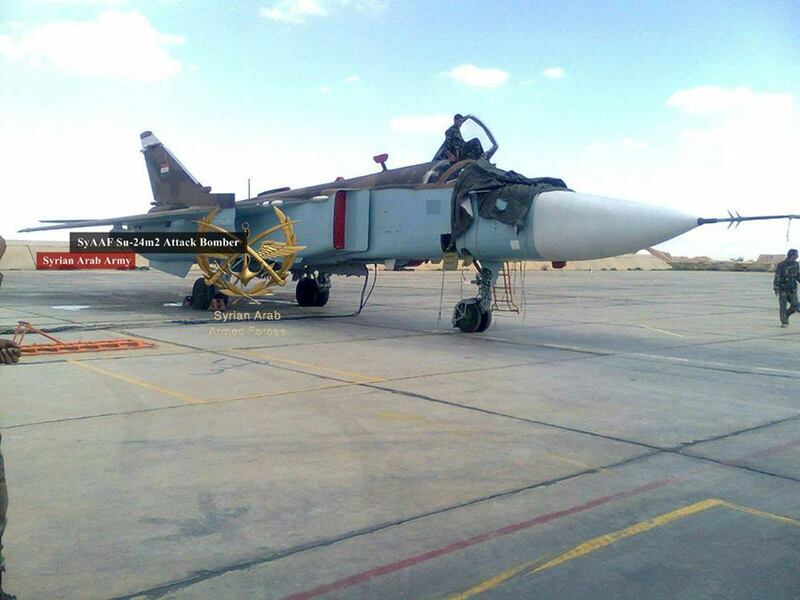 A Syrian Air Force Su-24 getting ready for bombing mission. The People’s Liberation Army has for the first time publicly displayed some of the most modern and deadliest missiles in its possession. During rehearsals for the military parade due to be held on September 3, commemorating the 70th anniversary of the Chinese victory over Japan in World War II, glimpses of a number of new Chinese missiles were seen. 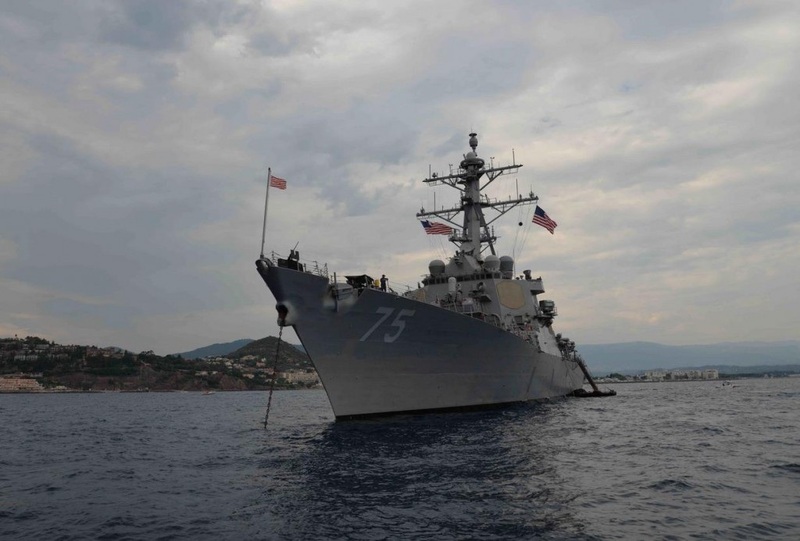 In addition to the US-led navy exercises which 11 NATO member states and Ukrainian armed forces began on Monday in the Black Sea, US Navy Commander James Forro announced that the US plans to maintain a constant presence in the Black Sea. The US Navy intends to normalize its presence in the Black Sea by conducting regular visits, said a US Navy Commander on Tuesday, the day after US Navy-led Sea Breeze 2015 naval drills began in the Black Sea with the Ukrainian navy and another ten members of the NATO bloc. "Over the past year, we have sustained a presence in the Black Sea, even as we operate consistently in the Mediterranean. We are making our presence in the region 'normal,' and we are conducting regular and frequent exercises and engagements with navies in the area,"
Vice-Admiral James Foggo, Commander of the 6th Fleet, stated. 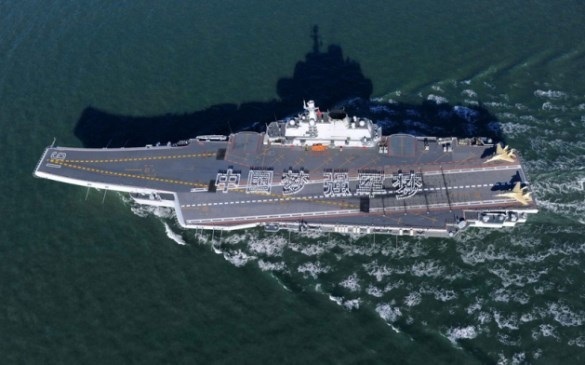 China is building two aircraft carriers that will be the same size as its sole carrier, a 60,000-tonne refurbished Soviet-era ship, according to a new Taiwanese Defence Ministry report on the capabilities of the People’s Liberation Army (PLA).